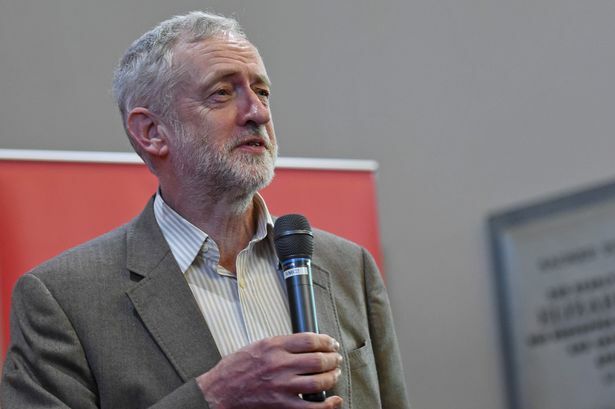 SOUTHPORT Labour has welcomed the decision to allow Jeremy Corbyn onto the ballot in the forthcoming Party leadership election. The Party’s National Executive Committee (NEC) decided last night that as democratically elected leader Mr Corbyn was entitled to defend the challenge against him. He now goes into the leadership election as strong favourite to cement his position. Ainsdale’s Mhairi Doyle, the new chair of the local party, said: “Southport Labour Party supports Jeremy Corbyn as our leader and as our future Prime Minister. We are delighted that the attempt to circumvent his democratic mandate was rejected by the Party’s NEC. Jeremy offers something that British political life has not seen in some time, a genuine desire to build a fairer society where everyone is valued and everyone has the chance to make the most of their talents. Following the announcement of the challenge, Southport Labour Party has seen a big rise in membership, the vast majority of whom say they have joined to support Jeremy and his team. At time of writing the membership stands at 770 members, soaring above the town’s other parties. Mhairi added that this would “give Southport Labour the chance to robustly challenge the Lib Dem/Tory complacency in the town come the next local elections”.